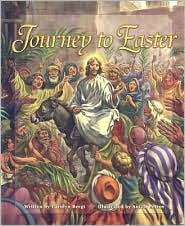 This book tells the story of Peter and Jesus in words and pictures. 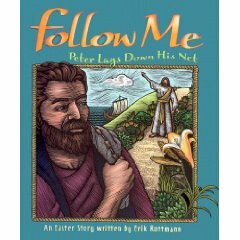 Read and learn how Jesus calls us to follow HIM too! Hardcover. Size 9 X 10 1/2.